You Are Here: Home > Save Green This Month! Please check back for updated specials soon! Don’t miss out on these savings! 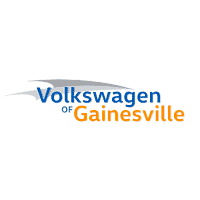 They are only for a limited time, so hurry into Volkswagen of Gainesville immediately to secure your savings now!